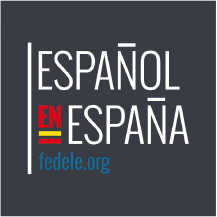 LAE Teens offers courses for families, individual courses and also courses for siblings to learn Spanish together. Here we have a guideline for the Spanish course prices to improve your child’s Spanish in Madrid with LAE Teens. Email info@laekids.com for more information. Includes all materials, snacks and entrance fees.